Having some Dead Kids over to yours tonight? You’re gonna need some tunes perfect for that HOUSE PARTY vibe. As usual, Gobby’s got you covered. I’m gonna pose a question to the music lovers that frequent this blog. 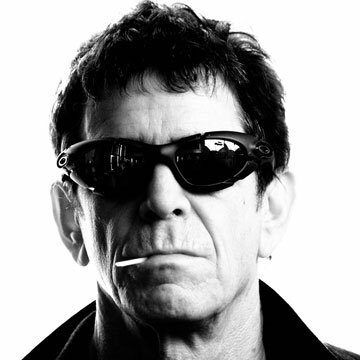 It’s a question that I already know has no correct answer..
What is the single most essential LOU REED song?? ?